A new satellite measuring the elevation of Earth’s ever-changing features has begun mapping our planet in unprecedented detail. 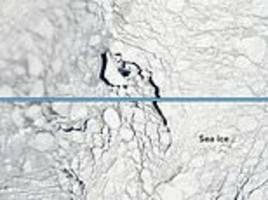 ICESat-2 is mapping ice sheets, forest canopies, and more. 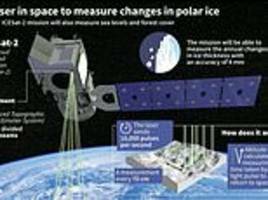 ICESat-2 will use laser beams to measure ice levels on Earth as it orbits 500km above the planet. 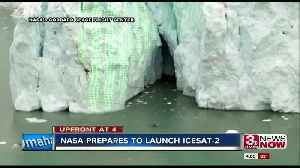 ▶ Videos for "Icesat 2"
NASA’s new ICESat-2 should give us a much better idea of just how fast Earth’s ice is melting. 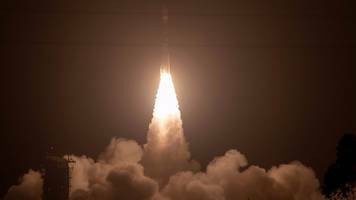 According to Geek.com, NASA has a new mission forced on tracking the Earth’s changing Ice. 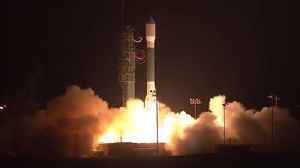 NASA kicked-off this new mission on Saturday with the launch of newest satellite, the ICESat-2. 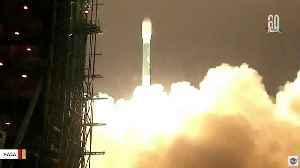 The..
A Nasa satellite designed to precisely measure changes in Earth's ice sheets, glaciers, sea ice and vegetation has been launched into polar orbit. 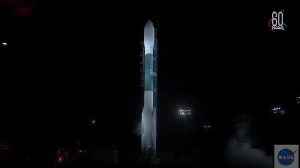 A Delta 2 rocket carrying ICESat-2 lifted off from..
NASA's ICESat-2 mission launched on Saturday. 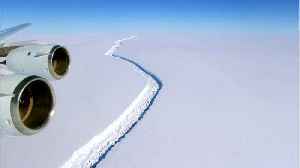 It's called the Ice, Cloud and land Elevation Satellite-2, or ICESat-2 for short, and NASA says it's the "most advanced laser instrument of its kind." 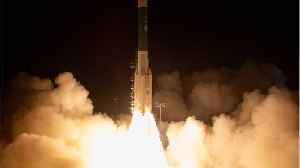 A United Launch Alliance Delta II Heavy rocket will launch NASA's Ice, Cloud and land Elevation-2 (ICESat-2) mission from Vandenberg Air Force Base, California. 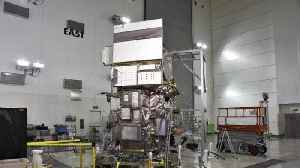 The ICESat-2 mission will be the final.. The satellite launches Saturday morning. 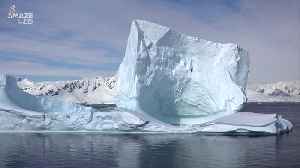 On September 15, NASA will launch its brand new ice-monitoring satellite in California. 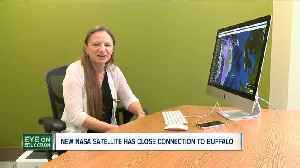 Standing by to see the technological marvel take to the sky will be two professors from the University at Buffalo..
NASA is poised to launch Saturday its most advanced space laser ever, ICESat-2, a $1 billion dollar mission to reveal the depths of the Earth's melting ice as the climate warms.